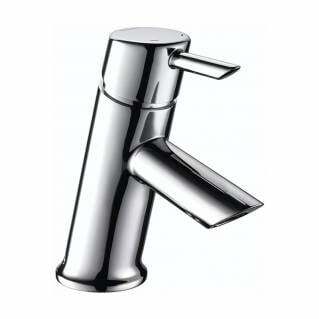 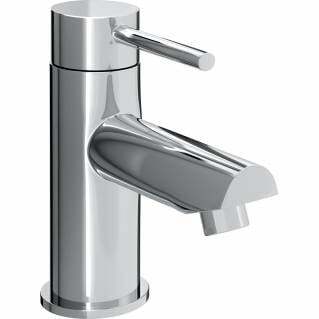 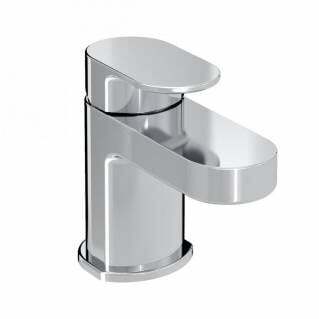 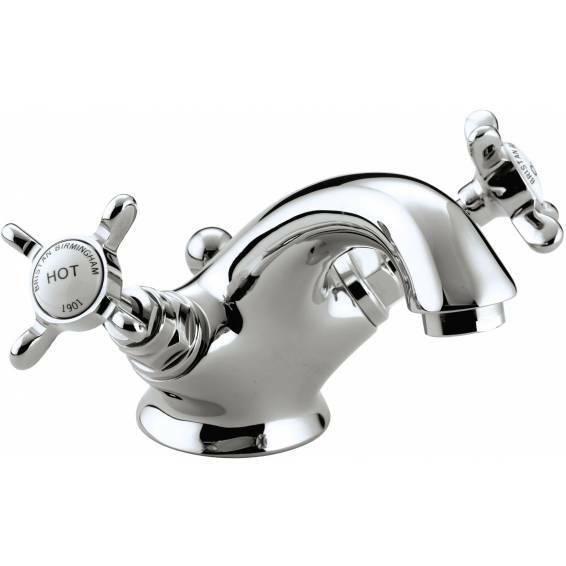 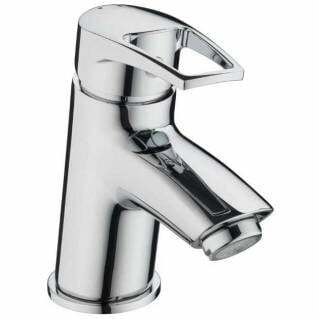 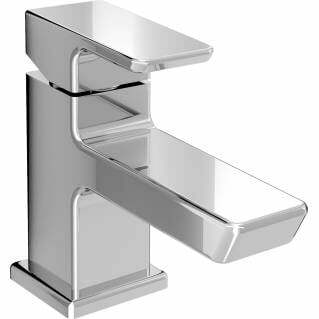 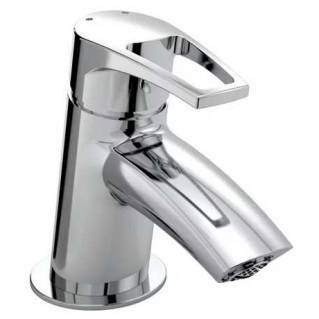 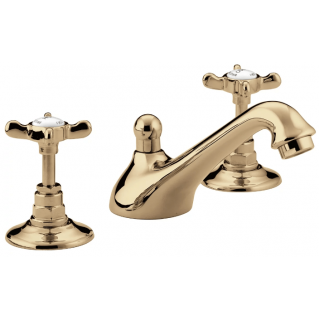 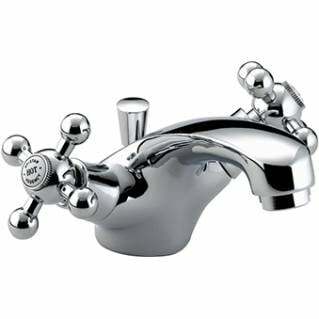 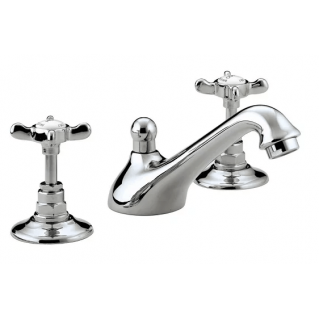 The Bristan 1901 Basin Mixer With Pop Up Waste Chrome is a traditional style basin mixer that is ideally suited for classic and vintage style bathrooms. 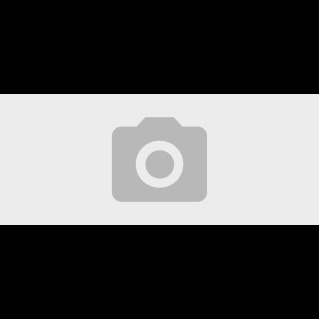 It is made from a durable solid brass which gives it long lasting durability. 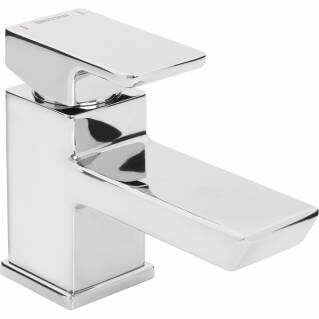 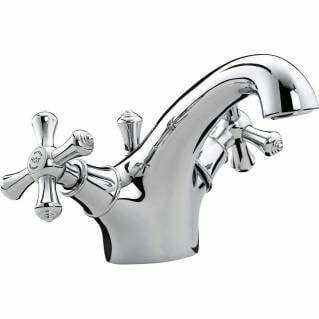 The Bristan 1901 Basin Mixer With Pop Up Waste Chrome is finished in a beautiful chrome and features traditional design details such as crosshead handles, ceramic indices and an elegant curved spout. 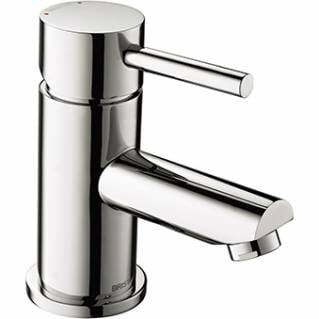 Also supplied with a comprehensive 5-year manufacturer's warranty.